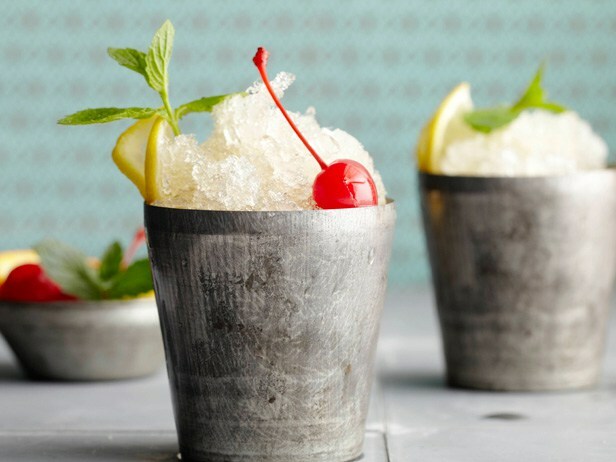 Wedding Cocktails Your Guests Will Be Swooning Over! 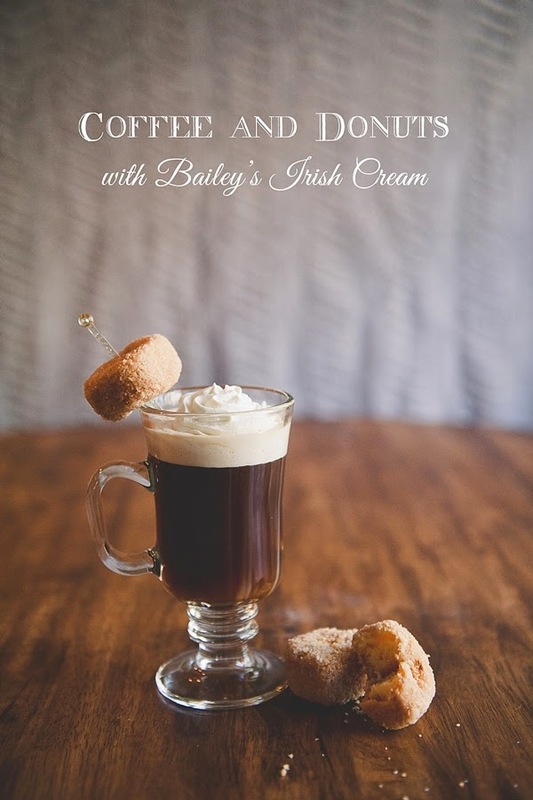 Tired of going to weddings and drinking the same old boring beer and wine bar? Don’t get me wrong, I love beer AND especially wine but your wedding is supposed to be special and exceptional! 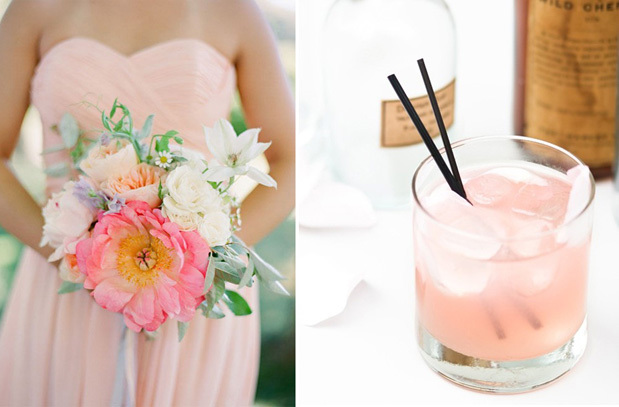 Chances are, your guests are not going to remember all of your flowers or what color bridesmaids dresses your girls wore. But they always remember the food and alcohol…it’s just the truth. 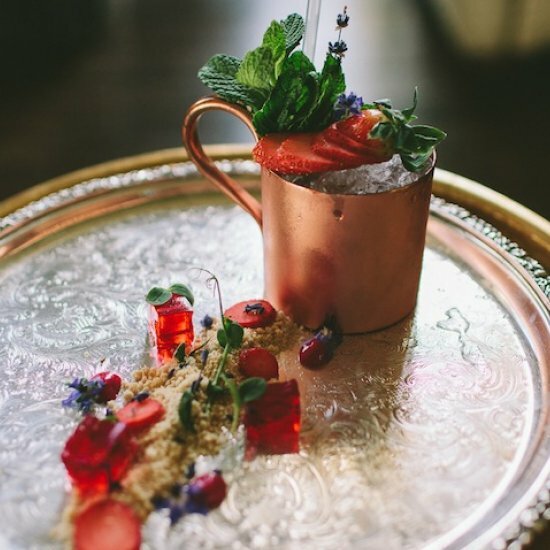 I love these amazing wedding cocktails that are anything but ordinary. 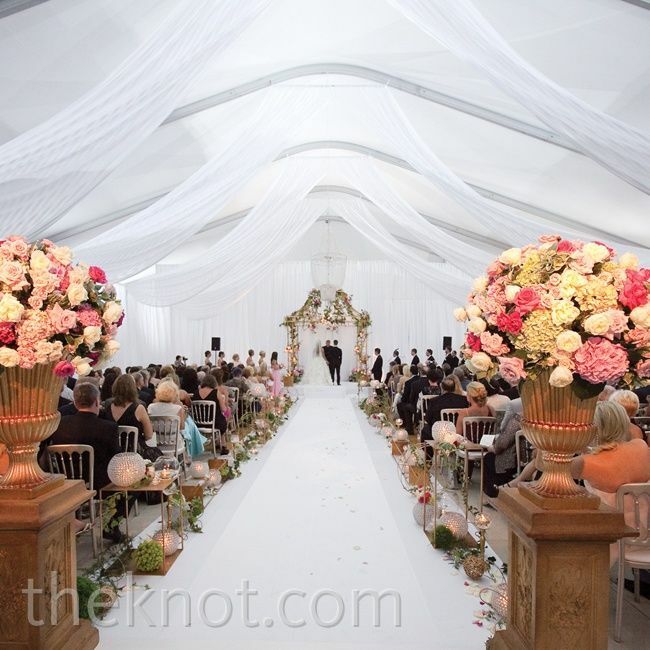 I am a huge supporter in personal style especially when it comes to your wedding. 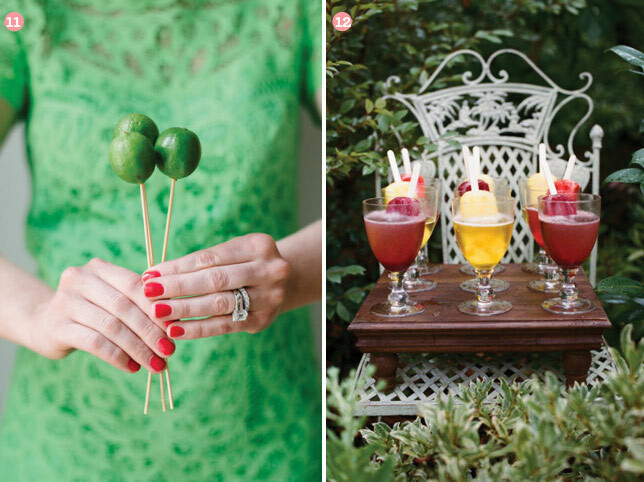 You want your wedding to reflect you and your man’s personalities and taste. 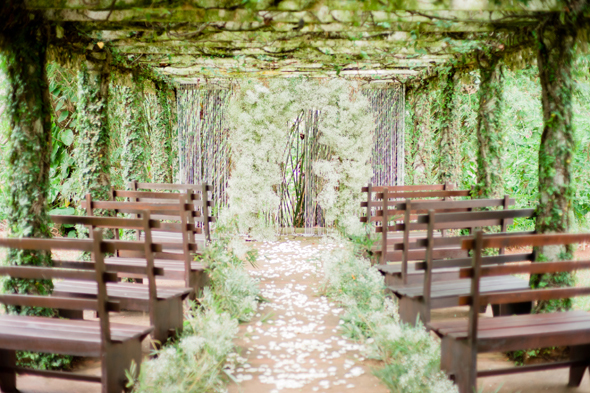 I am all for a wedding ceremony full of simplicity and rusticity. However, I have to say that I get captivated by the occasional magical ceremony that comes along. Over the top, extraordinary ceremonies are not a regular occurrence but when they do happen, you can’t help but to take notice. 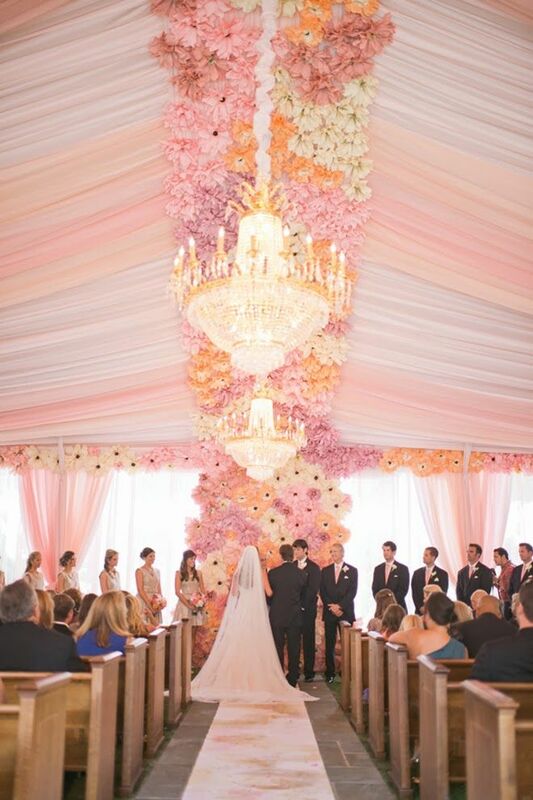 This is all about magical and over the top ceremonies because who doesn’t want a little magic in their life?! Jeremy Harwell is an AMAZING photographer that we have had the pleasure of working with at Glendalough! This looks like something off the Bachelor! 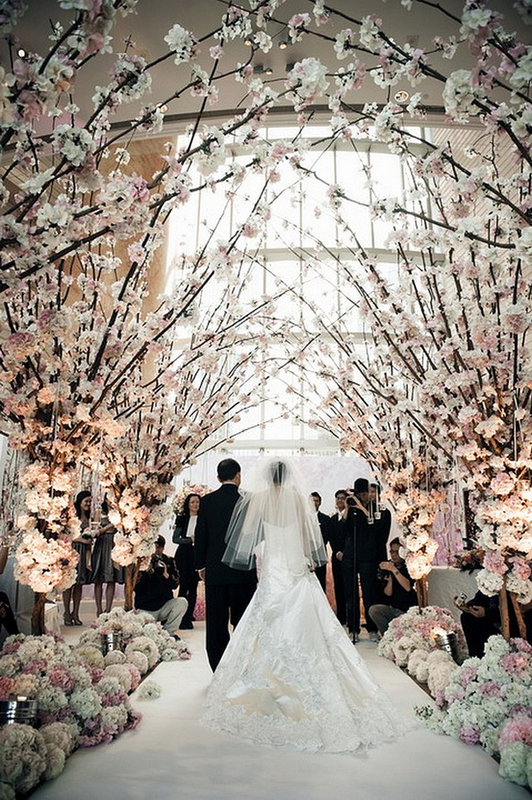 How can you not love an enchanted forest for the most romantic back drop? 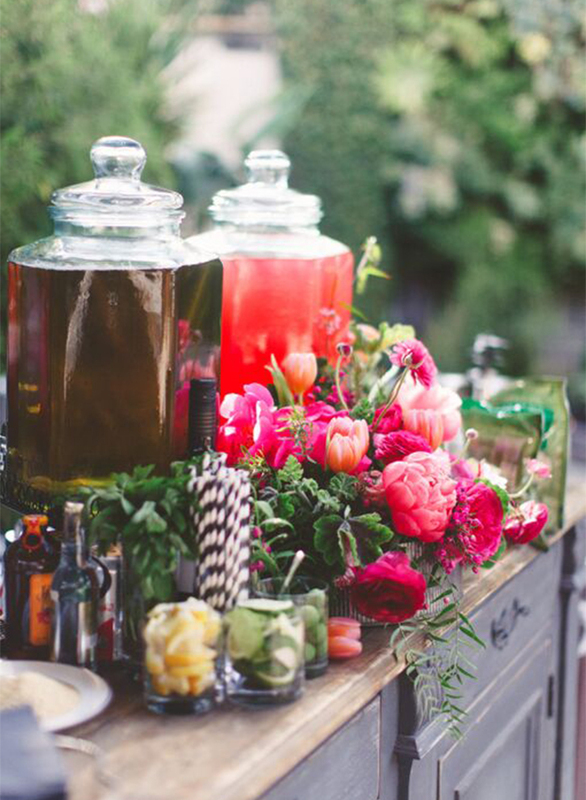 The possibilities are endless on how you can setup an outside wedding ceremony! With a little bit of creativity you can transform a blank canvas of green grass in to a unique ceremony location. 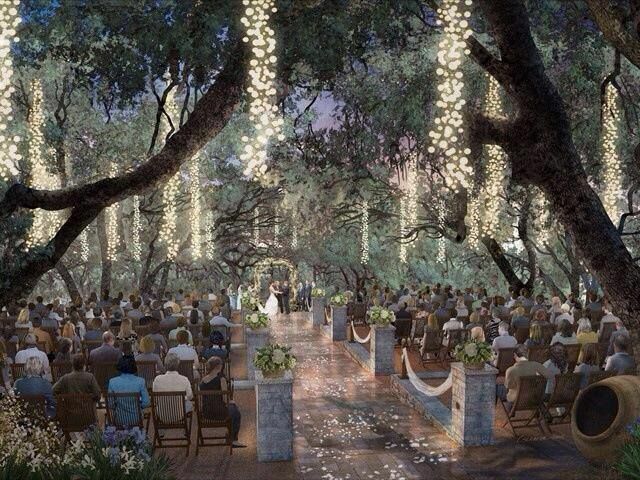 One way to transform a ceremony location is to use alternative seating. Try to think beyond white wooden chairs and imagine all the seating possibilities. 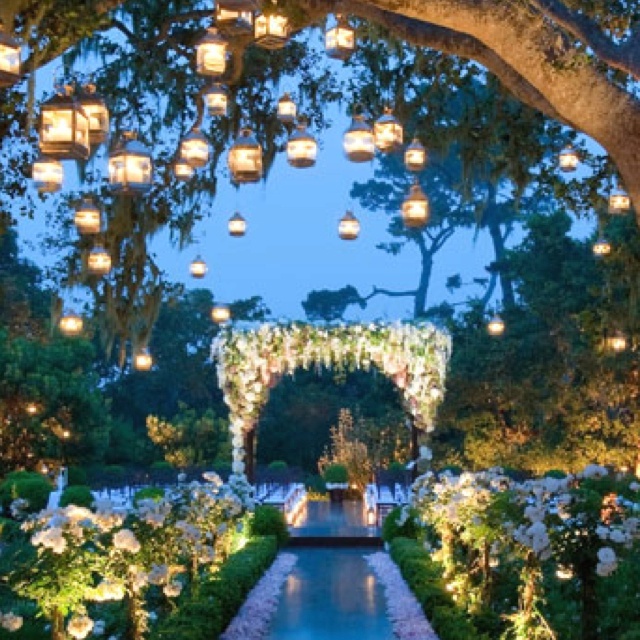 I have listed below some of my favorite ideas that can be perfect alternative choices for your ceremony. For an outside wedding with a farm or rustic theme try using hay bales. Not only are they inexpensive but make perfect seating. Make sure to cover them with blankets and think about adding pillows for added comfort. 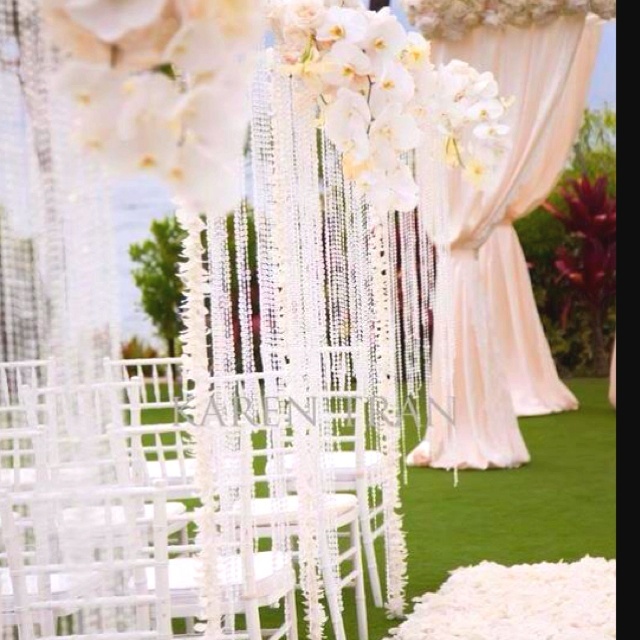 If you are having a relaxed and informal ceremony, look at using blankets where guests can sit on the grass. 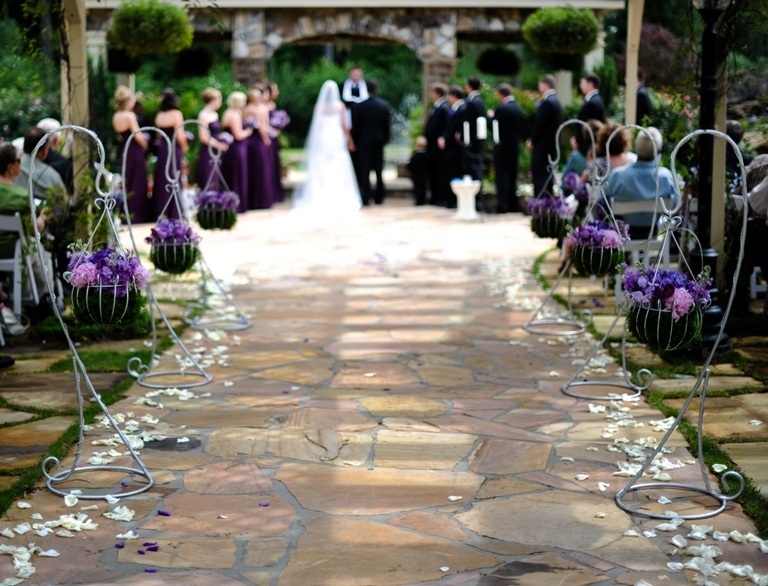 I love the idea of using picnic baskets with flowers to line the aisle. Or look at using a large piece of fabric on either side of the aisle with oversized pillows for guests to sit and lounge on during the ceremony. 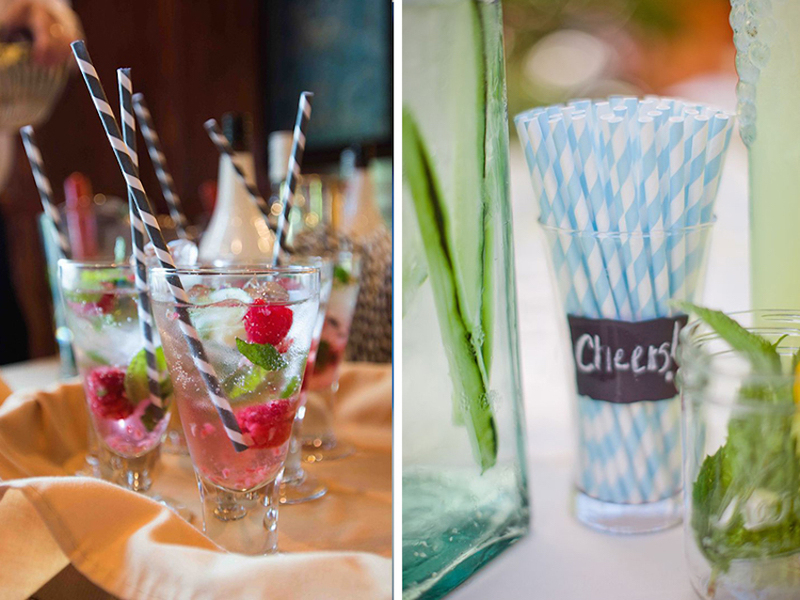 Both of these ideas are extremely easy and inexpensive if you are on a tight budget! Benches, old pews and even vintage couches can make an interesting seating option for guests. This option can be a little more pricey but the end result can be amazing! Sometimes using alternative seating does not fit the theme or space so using traditional chairs may be the best option. If this is the case, no need to worry that it won’t look unique. 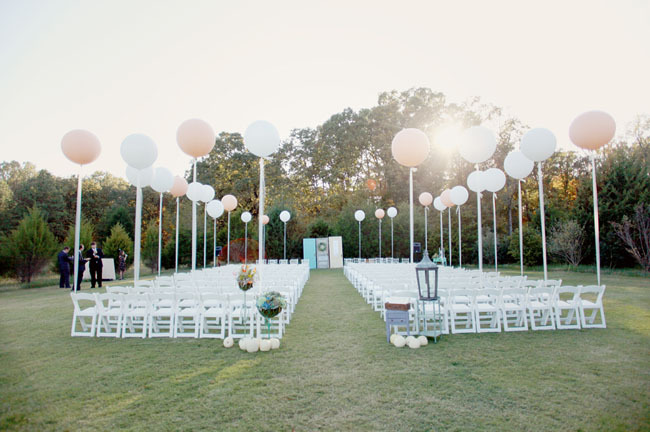 Try arranging the chairs in a non-traditional way. One of my favorite ways is to arrange the chairs in a circle! 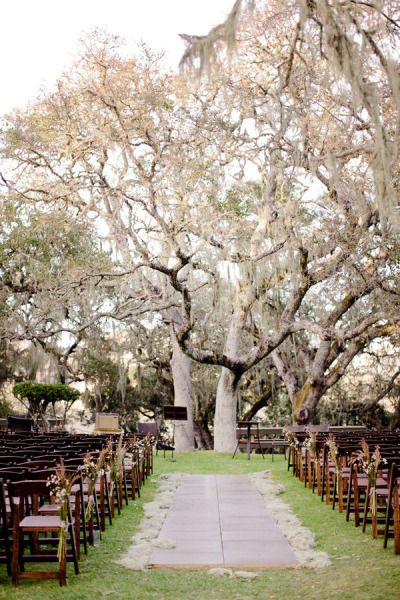 This option allows everyone to have a great seat for the ceremony. 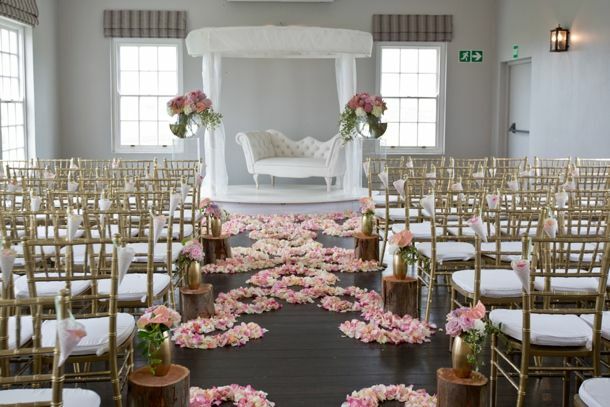 If you are a little more daring you can arrange the chairs in a spiral pattern where you walk by each guests to get to your groom! Do you like any of these ideas or do you lean towards a more traditional setup?